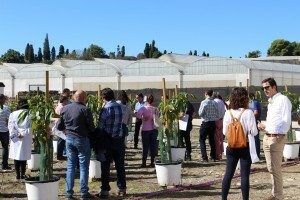 These Richwater Info days were focused on the different agents (local, regional and autonomous) interested in sustainable water management: authorities, Rural Development Groups, irrigation communities, cooperatives, associations and farmers. 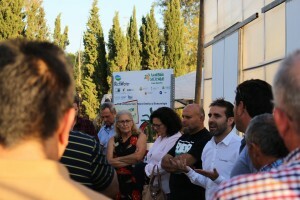 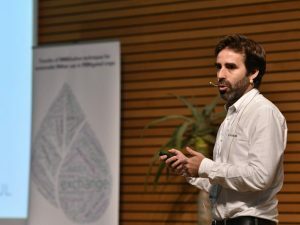 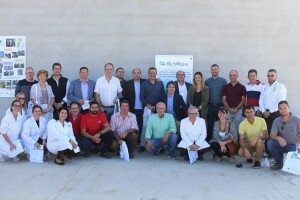 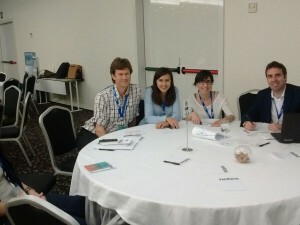 During the sessions Rafael Casielles, coordinator of Richwater, explained how the project proposes a sustainable solution to alleviate the effects of the water deficit suffered by the Axarquía region. 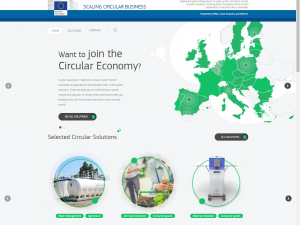 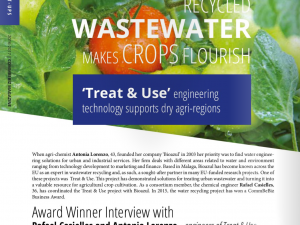 This solution goes through the urban wastewater treatment and reuse of reclaimed water in agriculture. 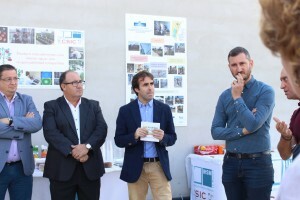 Alejandro Caballero and Jose Luis Bribian explained to the attendees the design and operation of the RichWater regeneration plant that starts from the urban wastewater from the WWTP of Algarrobo, provided by AXARAGUA. 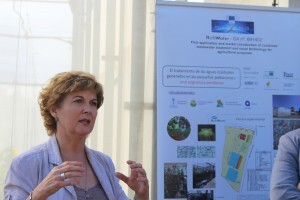 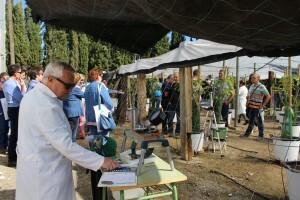 The doctor and researcher of the CSIC Remedios Romero explained the agronomic and physiological analysis that La Mayora is doing and commented on the first results of the analytical and studies carried out on regenerated water and on tomato and tropical fruit crops. 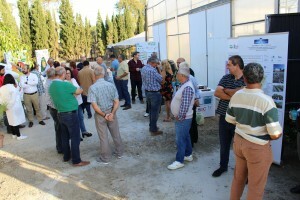 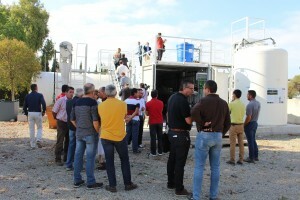 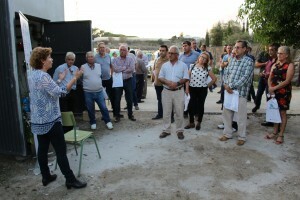 Likewise, all the members of the Operating Group “Axarquía sostenible” were present, with a key role in the call and organization of the visits. 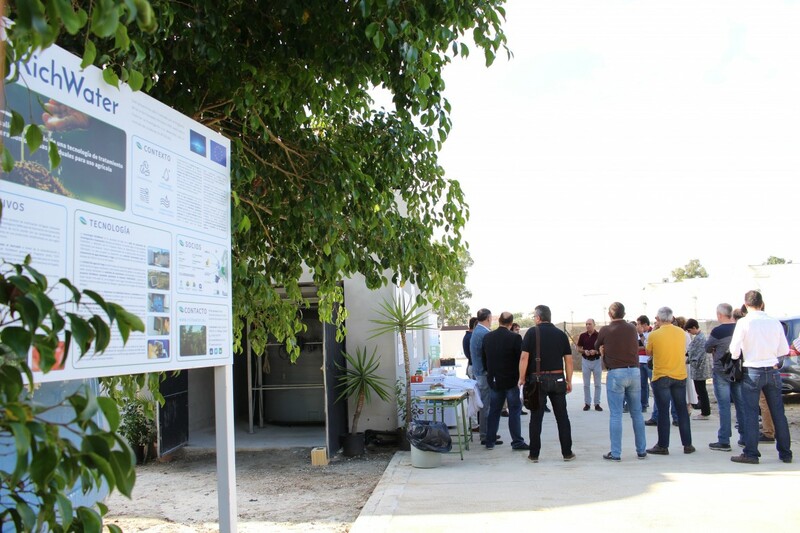 Informing local and regional agents of the creation of the Group that aims to be a platform for dissemination, training and awareness in the use of reclaimed water.